Is your business in the market for a solid cloud computing strategy? 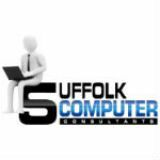 Suffolk Computer Consultants can help. 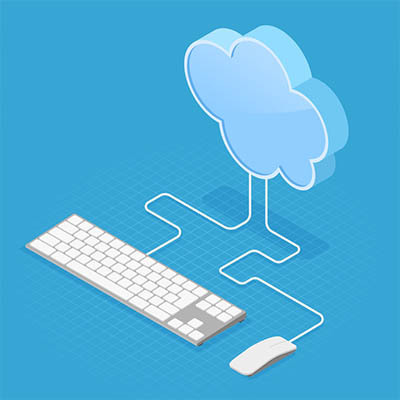 To learn more, reach out to us at 631-905-9617.